DavleyOrganics | The Good Stuff – Greening the planet one handful at a time. Davley Organics is Mpumalanga’s largest producer of organic vermicast or worm castings. Read here for a little more information about us. 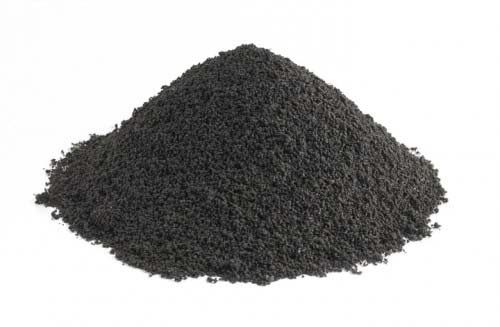 Vermicast is a thick black natural compound produced by earthworms. It is the fundamental component of natures soil building process. Vermicast harbours all the components neccessarry for plants to thrive and for soil to build and develop into a physically, chemically and biologically healthy growth medium. Vermicast is an organic technique that goes hand in hand with modern chemical agricultural techniques, it is the health of soil that ensures that chemical application to soil can optimally function. Vermicast is natures soil builder. Vermicast naturally occurs in healthy soil. The health of your soil from healthy to poor depends on the quantity of vermicast within your soil and your soils ability to sustainably create more. If you answer yes to any of the following, then yes vermicast can help you! Vermicast boosts pest resistent enzyme production in plants repelling insect attack and fungal infection. Prices are based on cost of production. Please contact us for an up to date price/m3. 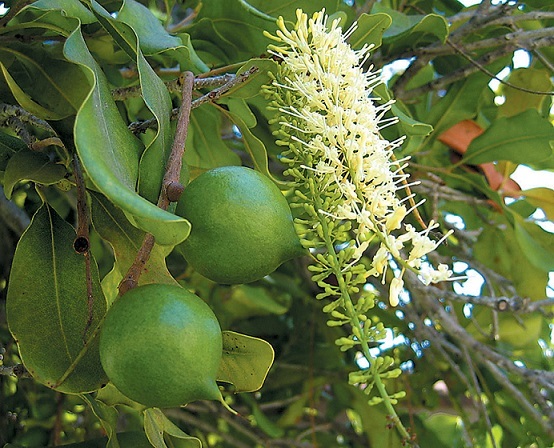 Application ranges from 250ml for seedlings to 4L per tree per year. 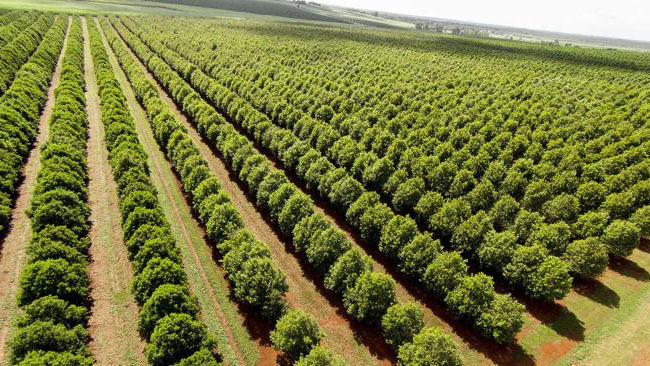 Which equates to 250 trees per cubic meter per annual application or 4000 seedlings. Orders in excess of 40 cubic meters, please allow 1 weeks notice prior to collection or delivery. 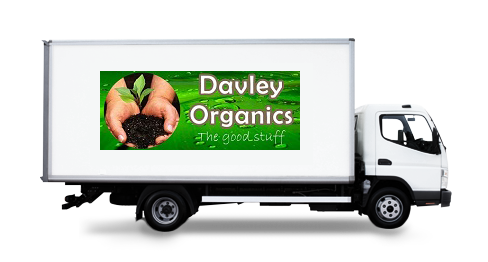 Click here to contact the Davley Organics team.